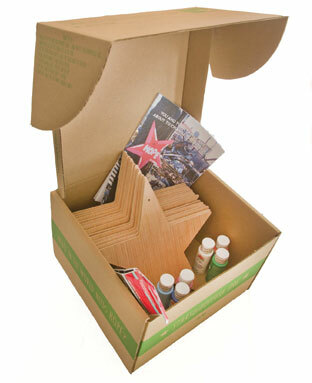 It is our new way to reach out and let people know where Stars of HOPE® are needed and who will help get them there. But we do something different. It is HOPE that helps people smile, let them know that people are thinking of them from all across the country and gives them faith that things will get better. FOOD + CLOTHING + SHELTER + HOPE. That is what will help communities get back on their feet. 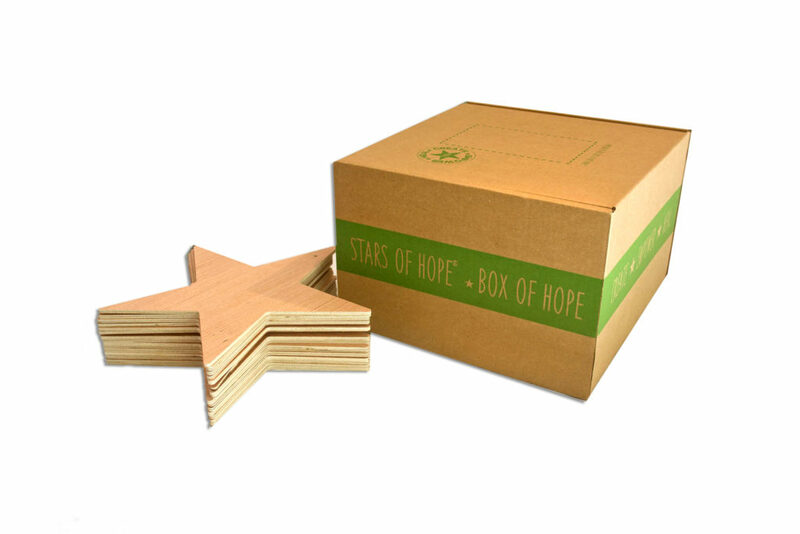 When you purchase Stars of HOPE® Box of HOPE you can give someone their smile back. Order now at TheHOPEshop.net! 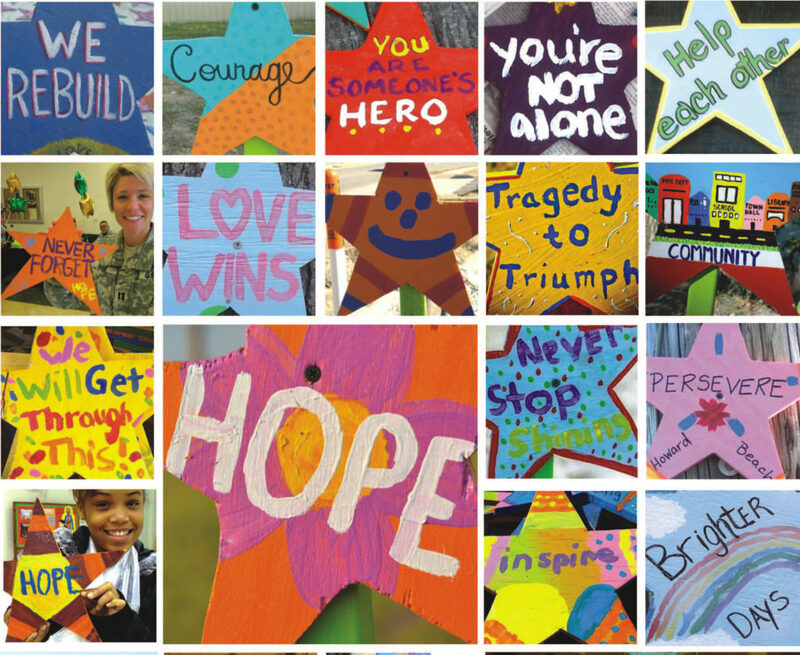 When you paint heartfelt messages on your Stars of HOPE® you can give hope to the communities across the country and the world. 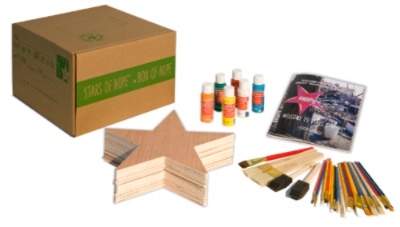 Stars of HOPE® is a registered trademark of New York Says Thank You Foundation.